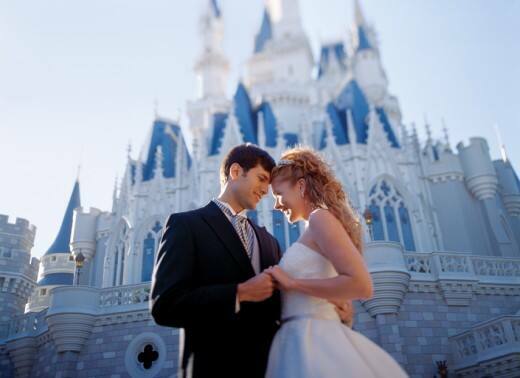 Have questions about Disney's Fairy Tale Weddings? Want to see actual ceremony and reception locations? Curious what your floral arrangements and decor could look like? If so, join us March 18-20, 2011 for a very special Bridal Showcase at the Walt Disney World Resort in Florida! During this time, you will have an exclusive chance to tour Property, meet with our extraordinary team and attend question and answer sessions hosted by industry experts. Celebrity party planner David Tutera and Carley Roney, editor-in-chief of The Knot, will be available to help you get organized, leverage social media and gather inspiration!